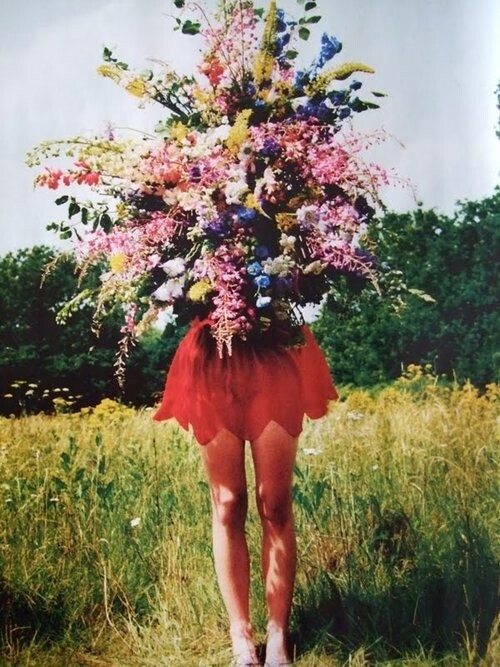 Monday Marvel: The little purple book of inspiration. 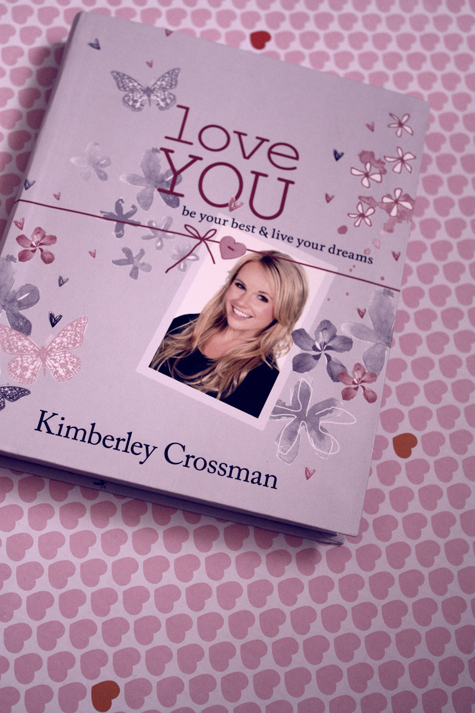 Love You is penned by Kimberley Crossman, former Shortland Street star who is now making her way to Hollywood success. She has said in interviews that there was never a tool like this book for teens when she was in high school & that was one of her main reasons for writing her book. It contains chapters on setting goals & how to realistically go about achieving them, how to be totally confident with yourself, dealing with relationships & friendships as they mature & much more. This book is all about making positive life choices & embracing positivity, something which 2013, and even life is all about. Kimberley has written an inspirational guide which contains incredibly useful tools for a successful life & confident self. This is definitely a book I can see myself coming back to read again. I'd recommend this book to any of my friends or readers that are around my age & even those who are still in high school. ♥ Love You is available now at bookstores nationwide.